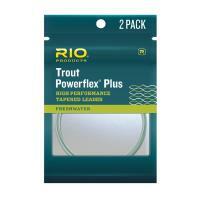 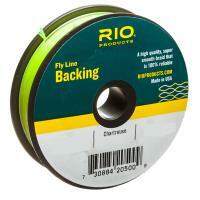 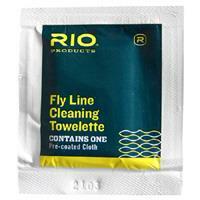 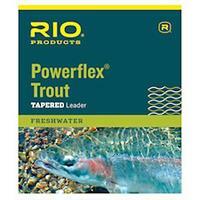 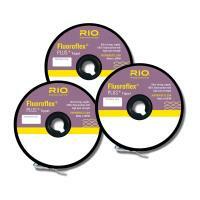 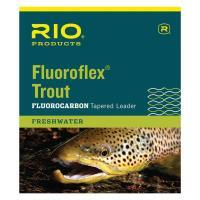 The RIO Big Nasty Tapered Leader is designed to cast heavy flies and stand up to windy conditions. 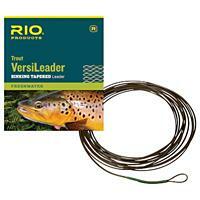 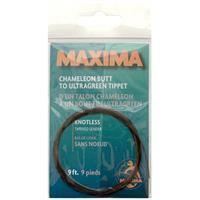 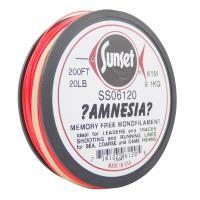 This leader is constructed of stiff medium nylon with an impressively powerful taper, ideal for the streamer angler who enjoys casting for hoppers and terrestrials. 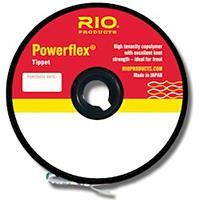 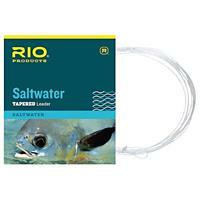 RIO Big Nasty Tapered Leader is incredibly tough and highly abrasion resistant, and will not disappoint!